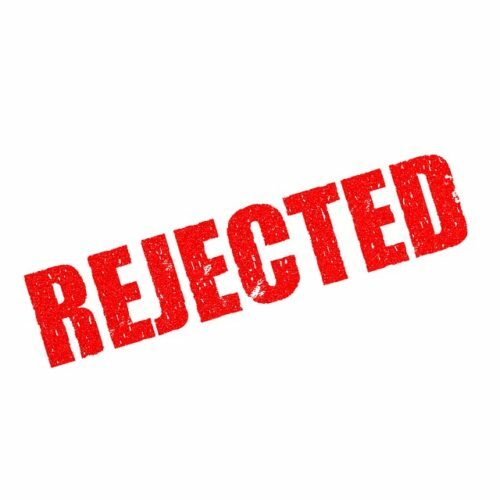 “‘Rejected’ stamp.” Public domain, courtesy Pixabay. Imagine if your nonprofit were offered a grant equal to half of its annual budget. Your original request for that money was based on programs you believe would be positive…if only the grantor wasn’t actively threatening your community. NPQ has been following this story as it develops. One nonprofit after another has opted not to accept six-figure grants from a federal program purportedly aimed at combatting violent extremism. The Countering Violent Extremism (CVE) program, which has always been somewhat controversial in Muslim communities, has become more so as its focus has reportedly narrowed to include only Muslim extremism. The California-based Bayan Claremont graduate school is now the fourth nonprofit to reject the money—in this case, $800,000, an amount equal to half a year’s annual budget. It had declared its intention to take a wait-and-see attitude, but on Friday, after some debate, it decided that the Trump administration’s anti-Muslim rhetoric and the travel ban centered on majority Muslim countries had gone too far. Bayan Claremont’s grant had been the second-largest of the 31 made in the first round of awards made under the CVE program sponsored by the Obama administration. The school was to have used the money to support a new generation of Muslim community leaders. Turk said some activists had already been of the opinion that the program equated to government surveillance, but that what Turk called Trump’s “fixation on the American Muslim community” amplified that worry, making it clear that the president’s actions were more than campaign-trail rhetoric. Writing for the majority, Chief Justice Roberts acknowledged the president’s frequent mention of the need for a “Muslim ban” to make the country more secure, but the decision upheld his right, in all of his authority, to do so.